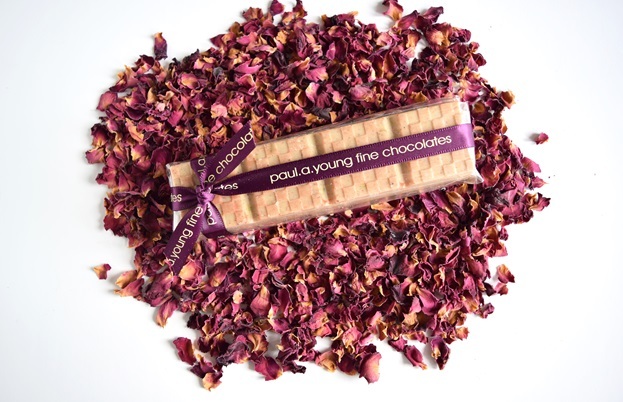 Paul A Young has carved a career from being creative and innovative with chocolate, firmly securing his place amongst the world’s best chocolatiers. We managed to catch up with him in a rare moment of calm in his busy schedule to discuss what he has lined up for the coming year and beyond. Since opening his first shop in 2006, Paul A Young has gone on to win chocolate awards across the globe for his cutting-edge chocolates, unique and distinctive combinations which in themselves are a masterclass in how to achieve the perfect balance of flavours. Talking about his pioneering career to date, the chocolatier identifies certain pioneering endeavours ‘I think we were the first to use savoury ingredients that everyone is familiar with, but to make them into a sweet’. 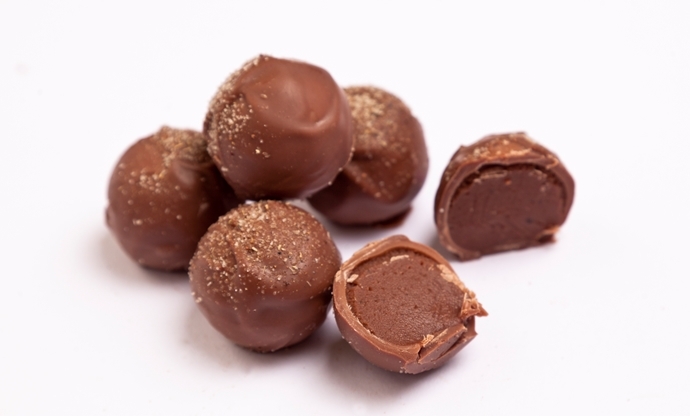 One of Paul’s earliest and most popular savoury/sweet combinations, a sea-salted caramel filled chocolate, continues to top the polls of international chocolate awards and has now well and truly ‘made it into the mainstream,’ as he himself states. 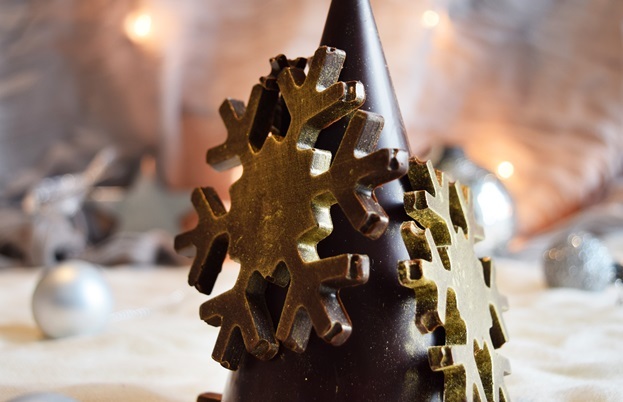 After a frantic ‘Choctober’, diving head first into Chocolate Week, The Chocolate Show in London and Salon du Chocolat in Paris, Paul will be getting set for one of his busiest period in the chocolate calendar – Christmas. However, Paul has been ‘warming up for Christmas since July and it’s full on now,’ he explains. 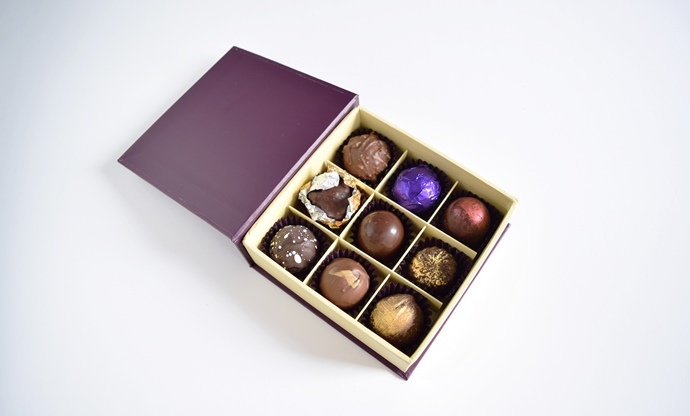 As an artisan chocolatier, Paul and his team from his three London shops make everything by hand. This means it is particularly manic in the build-up to Christmas as production goes into full swing to produce truffles and chocolates in ‘multiples of thousands’. When Paul develops new chocolate products, it is texture that is always the most important consideration, next to the taste. When Paul develops new chocolate products, it is texture that is always the most important consideration, next to the taste, ‘it can taste great, but if the texture isn’t right you won’t eat it. Texture has got to be absolutely right,’ he explains. This is particularly important when it comes to using ingredients people do not necessarily associate with chocolate because ‘everyone has a defined idea of what the texture should be,’ Paul states. However, by challenging this preconceived idea of texture, Paul, and others like him can ‘send a ripple around’ the chocolate world. According to him it’s a question of asking ‘why something shouldn’t be like that?’. For Paul there is ‘no right or wrong’, unless it is burnt or gritty. ‘It’s just personal preference really, and what we get used to,’ he affirms. It is particularly manic in the build-up to Christmas as production goes into full swing to produce truffles and chocolates in ‘multiples of thousands'. From now until Christmas it is going to be hard to pin Paul down – ‘so much is happening every week it's ridiculous!’. 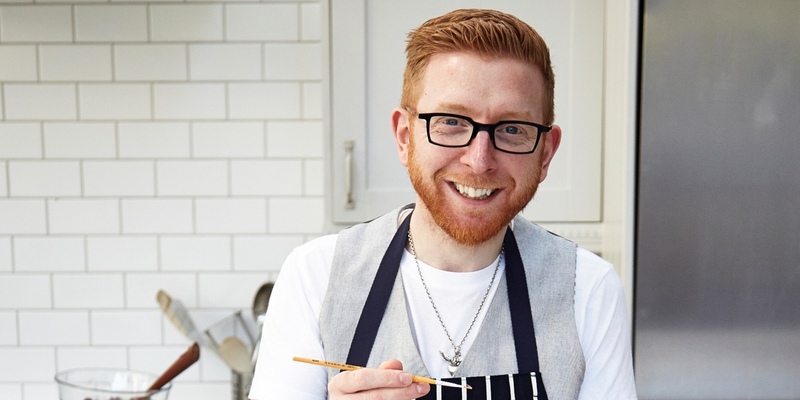 Not long after his stint at Salon du Chocolat in Paris he is off to the Caribbean but, far from relaxing by the pool, Paul will be working on a vast luxury cruise ship teaching people the art of making chocolate and leading ‘hands-on classes, brownie classes, chocolate classes and tastings’. But if you want to catch Paul closer to home he will be teaching how to make his famous chocolate brownies across his London stores, and of course there will be tastings. Don’t expect him, as he says, to ‘give anything secret away’! However, the work doesn’t stop there. 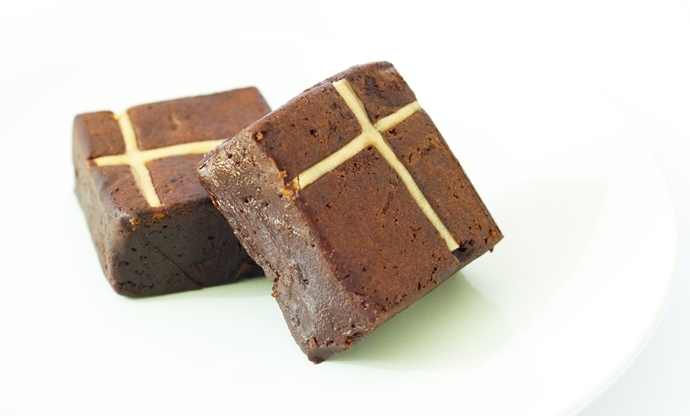 The day after Christmas, Paul will be back in the kitchen busy preparing chocolate for Easter. ‘The Easter products take the longest to make,’ he reveals. ‘In terms of footfall Christmas is busiest, but price per head it's busier at Easter.’ Not forgetting Valentine’s Day though, as despite its relatively short celebration period when compared to Christmas and Easter, ‘you are doing a lot of work for one day,’ Paul elaborates. On top of that, 2016 will herald the ten year anniversary of Paul A Young Fine Chocolates. There are no firm plans in place yet, but Paul is sure that it will be ‘something obvious and something different. What our customers expect. Definitely’.